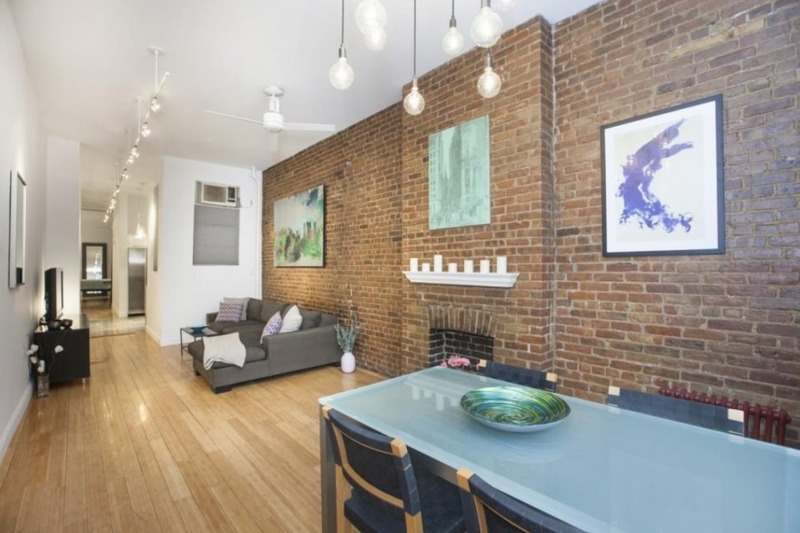 This two-bedroom railroad apartment has a private backyard garden patio. Are you considering buying a railroad apartment, but worried that the lack of privacy will have you blowing your stack on the regular? 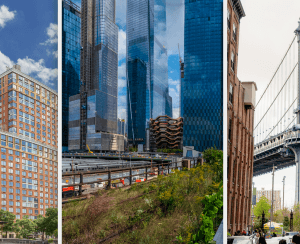 In this week’s Buy Curious, Molly Franklin of Citi Habitats and Jacqueline Kurtz of Warburg Realty tell you everything you ever wanted to know about these layouts so you can go full steam ahead on your purchase. My family is thinking of buying a railroad apartment. We'll have to walk through the kids’ room to get to the master bedroom. Will the layout drive us nuts? A railroad apartment generally consists of "three to five rooms laid out in a long narrow line, like cars in a train, hence the name,” Franklin says. There are no hallways. Each room simply opens into the next. For example, if you have a two bedroom, you’ll need to pass through the first to get to the second. Where are they typically found? Railroad apartments are most commonly found in classic tenement buildings, but you can also find them in converted brownstones and townhouses, too. Franklin says that they are prevalent in the East Village, the West Village, and the Lower East Side in Manhattan, and in places like Greenpoint, Williamsburg, Cobble Hill, the South Slope, and Sunset Park in Brooklyn. “They are common in areas that housed working-class families in the 1910s to 1940s,” she says. And some are bigger than you’d get with a run-of-the-mill apartment. “You can find some truly sprawling railroads that are close to 1,000 square feet,” Franklin says. 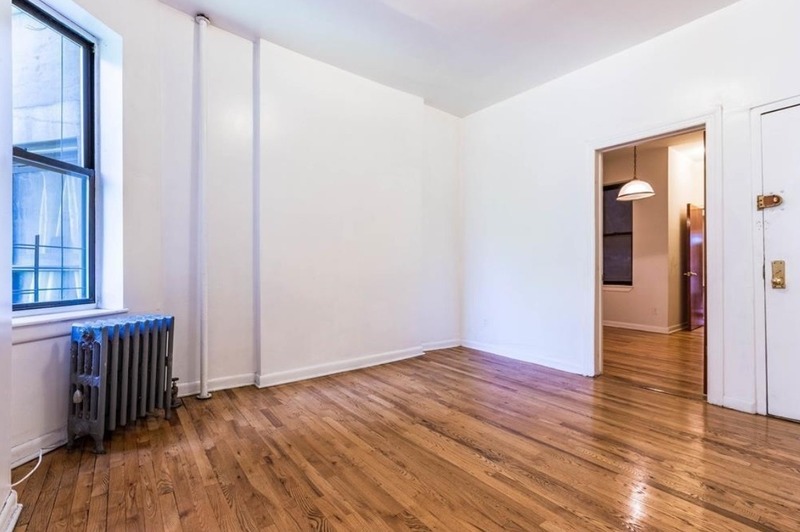 Kurtz adds that railroad-style apartment tend to be rentals rather than sales, but you can find them on the market. Is the layout a deal breaker for some buyers? “Railroad apartments have less privacy and often, not as much light, which might not work for all buyers,” Kurtz says. Many railroads are also limited in storage compared to what you get with new construction, Franklin says, which will be off-putting to some. What can you do to make them more workable, especially for a family? “I’ve seen parents raise their children in railroads through their teens,” Franklin says, adding that there are some railroads that have the kitchen in the middle and a split bedroom layout, which will give everyone a bit more privacy. 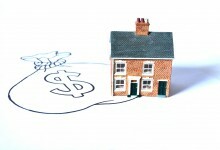 But while it might work for some, it’s a floor plan that most people will grow out of quickly. Franklin advises buying modular furniture and storage pieces since the closet space can be scarce. She also suggests finding a nearby storage facility that will allow you to rotate seasonal wardrobes. In addition, she proposes creating a little bit of privacy by putting up sliding panels or curtains wherever appropriate. As for Kurtz, she urges folks to ask themselves if they will truly be ok the potential lack of privacy for some family members. If the answer’s no, a railroad apartment is not for them. Railroad apartments are less desirable than more classic layouts and their pricing reflects that. “You’ll see them in small co-ops, including some HDFC co-ops, which are great bargains providing you meet the income requirements,” Franklin says. 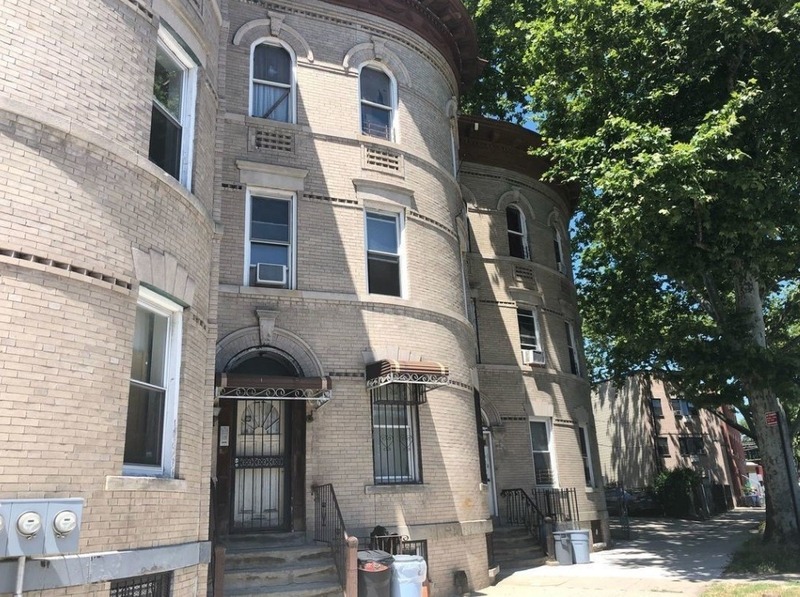 This $999,000 two-bedroom, two-bath railroad apartment (also shown at top) was recently renovated, has two entrances, and can be set up as a one or two bedroom. Features include 11-foot ceilings, bamboo floors, exposed brick walls, decorative fireplaces, an in-unit washer and dryer, and a private outdoor garden patio with a new privacy fence and bluestone pavers. It’s in a pet-friendly prewar co-op building with a new intercom system, bike storage, and private storage cages for all tenants. Maintenance is $1,309 a month. 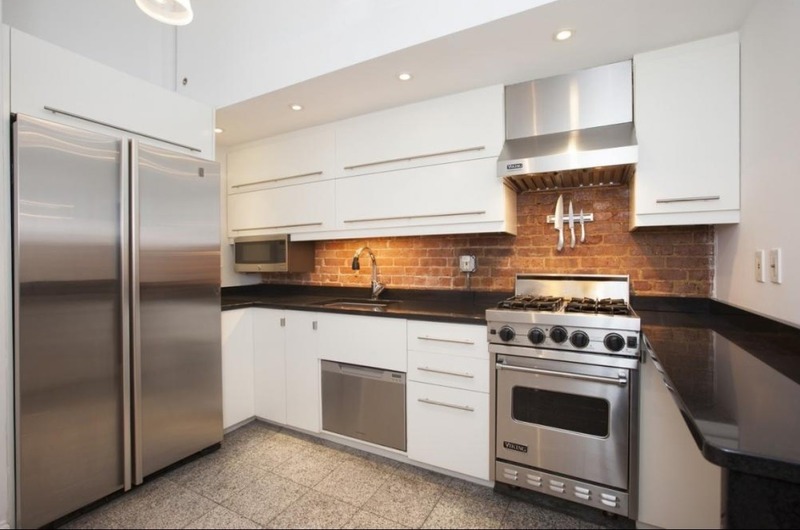 Listed for $375,000, this 700-square-foot, three-bedroom, one-bath HDFC co-op is a classic railroad-style apartment with prewar details, including hardwood floors, high ceilings, and double-pane windows for sound proofing. 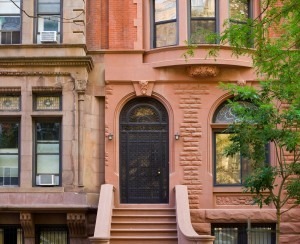 It’s located in a five-story walk-up building three blocks from Central Park. Maintenance is $600 a month. 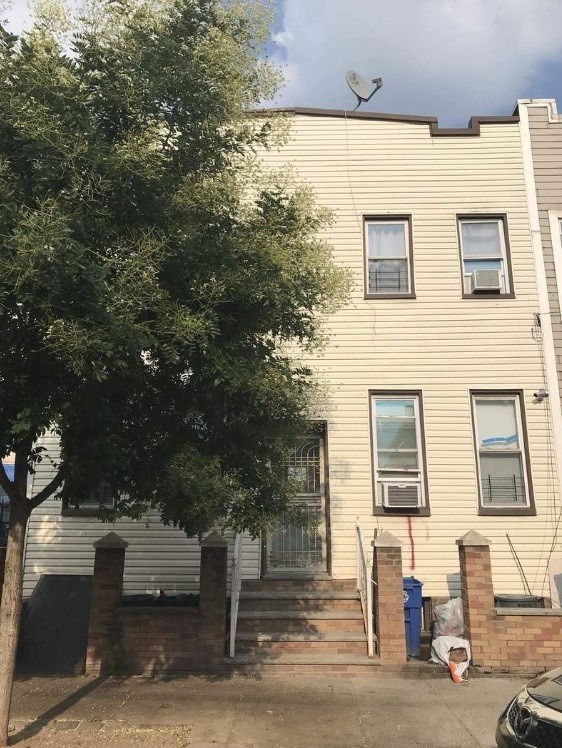 This 3,645-square-foot, multi-family townhouse has a four-bedroom duplex over two three-bedroom railroad apartments that can be rented out. It’s listed for $1,270,000. Taxes are $1,508 a year. Listed for $1,199,999, this four-family property has four, two-bedroom railroad apartments. 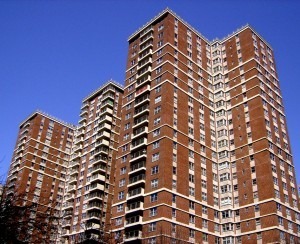 The apartments were recently renovated and offer gas heating. One apartment is currently vacant, another has a lease ending in December 2018, and a third has a lease ending in April 2019. This $2,150,000, 4,875-square-foot six-family house was built in 1930 and has six railroad apartments, including a three bedroom on the first floor with a private garden, a studio, and four one bedrooms (or two two bedrooms). 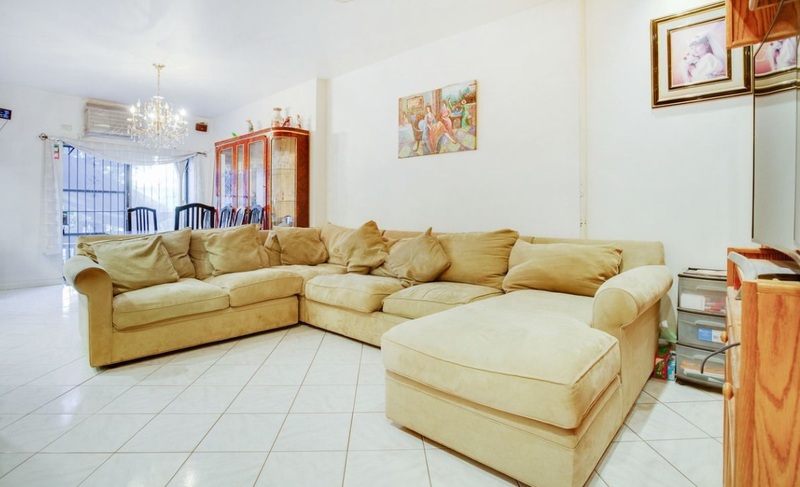 Two units are rent stabilized. The roof is five years old and the hot water heater is new.